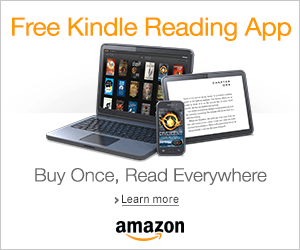 YOU GUYS, I READ THREE 5 STAR BOOKS WITHIN THE SPAN OF THREE DAY! MY FEELS ARE AT AN ALL-TIME-HIGH!! A Court of Mist and Fury was simply AMAZING. It exceeded my expectations and I couldn’t ask for anything more. I need the last book NOW! I need to know that my faves won’t die! Full review HERE. 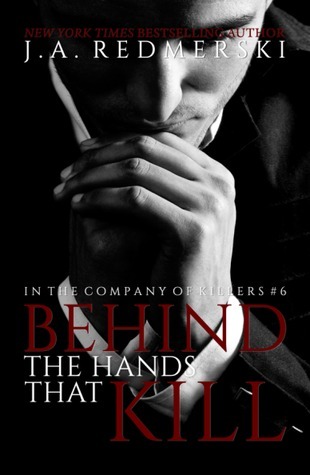 Behind the Hands that Kill was my MOST ANTICIPATED release of all the releases for 2016. I really don’t have any words to describe my love for this series and this installment just blew me away and I’m so excited that there will be a lot of more books in this series. Full review to come. 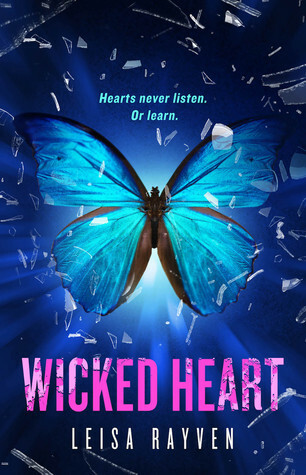 Wicked Heart is the third book in the Starcrossed series and I really think that it is my favorite of the three books. 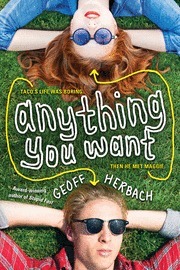 This book made me cry, IN PUBLIC! I didn’t cry while reading the first two books, so I was surprised when I cried for this one. Leisa Rayven has is the master of angsty romances and I need her to write more books! Full review to come. I’m only a few chapters in so far of Anything You Want, but I’ve heard good things about this one from reviewers I trust, so hopefully I love it too. It is definitely funny and the story is told from a male POV. YES, we need more male POVs in YA. 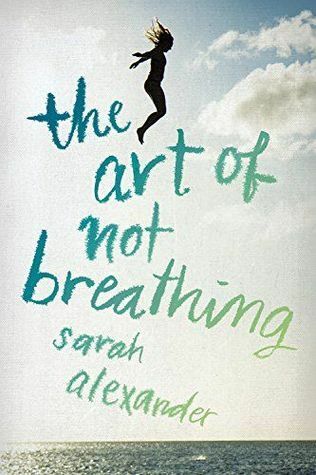 I’m working my way through old arcs and The Art of Not Breathing is next on my list. I’ve heard mixed things about this debut book so I’m keeping my expectations low. My reading week started off with a bang and I really hope it stays that way because I can’t afford to fall into another slump. 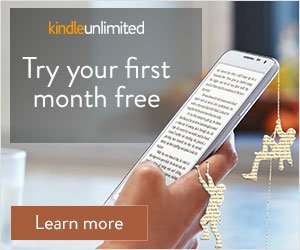 Goodreads says I’m behind on my challenge, so I NEED TO CATCH UP! Wow! If I’m ever lucky enough to read 3 5-star books in just 5 days I think I’ll quit reading right there. End on an all-time high! 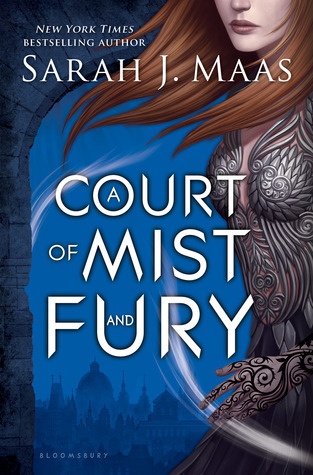 I can’t wait to get my hands on Mist and Fury. So far, I’ve only seen 5-star reviews!! ACOMAF was really that good. It was better than ACOTAR, I couldn’t put it down! Maas really outdid herself with this book. Right now I’m listening to Room. I hope to finish it by next week so I can read Grace of Mercy. 3 books in 3 days?! Woo, congrats! 🙂 and 5 stars! That doesn’t happen a lot. I like the sound of The Art of Not Breathing, I hope you’ll enjoy it. The reading high was fun while it lasted. My two current reads are not living up to my expectations. I guess all book can’t be 5 stars, sigh. IT IS! But I pretty much devoured it in two days. You won’t be able to put it down. One of my favorite reads of 2016! OMG, you need to binge read ACOTAR and ACOMAF. You will have an epic book hangover once you’re done 😂.